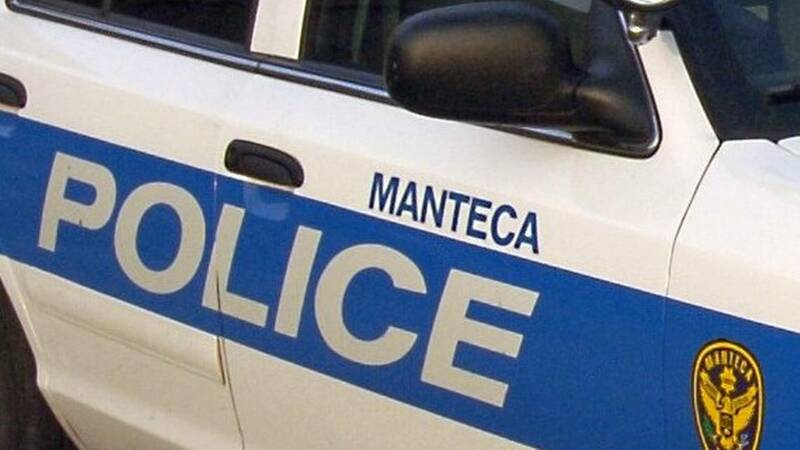 An 18-year-old woman was in critical condition Monday afternoon after being shot in the head while riding in a car in Manteca on Sunday night. About 10:40 p.m., Manteca police officers were dispatched to the 1500 block of Rosemary Court on a report of a drive-by shooting with one victim. The young woman, a Stockton resident, was taken to a hospital by Manteca District Ambulance, according to a news release from the Police Department. Investigating officers found the apparent shooting scene in the area of East Louise Avenue east of North Airport Way. The victim was a passenger in a 2006 Pontiac Grand Prix that was heading east on Louise. The driver of a gray BMW, year and model unknown, pulled along the passenger side of the Grand Prix and fired five shots as both cars were moving, Lt. Stephen Schluer said Monday. According to the driver of the Grand Prix, the gunman said nothing and the reason for the shooting is unknown, Schluer said. Immediately after the shooting, the Grand Prix driver — a 21-year-old Manteca man — drove to Rosemary Court, about a half mile away, and called 911. The shooter is described as Latino in his late teens to early 20s. Anyone with information on the shooting is urged to call the Manteca Police Department at 209-456-8100.